What do you think of when you think of Africa? Are your perceptions accurate? Up to date? Some time ago I posted this photo on Facebook, asking people to guess where I took it. 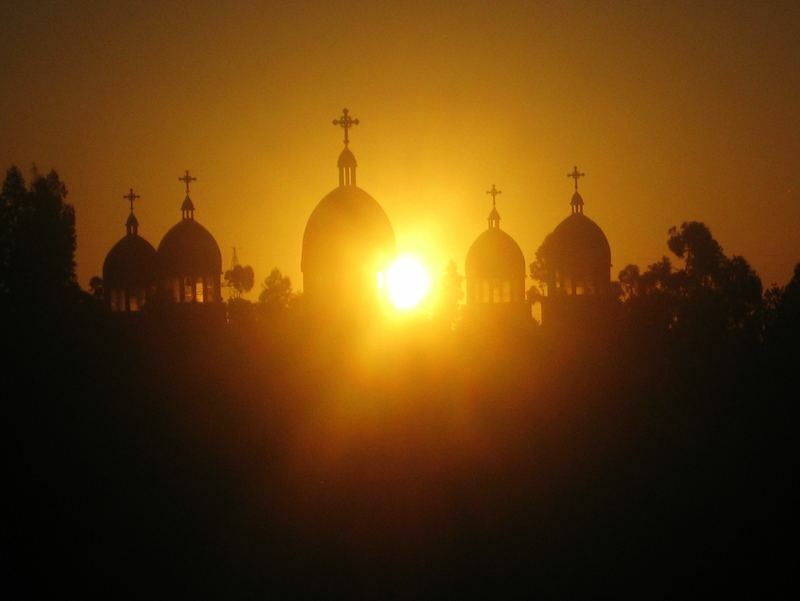 The building in the sunrise is an Ethiopian Orthodox church in Addis-Ababa, Ethiopia. I took it while passing through on my way to Chad in November 2009. Ethiopia has a population of 85 million, of which about 34 million belong to the Orthodox church of Ethiopia. Christianity became the official faith of Ethiopia in the 4th century, after being introduced three hundred years earlier. 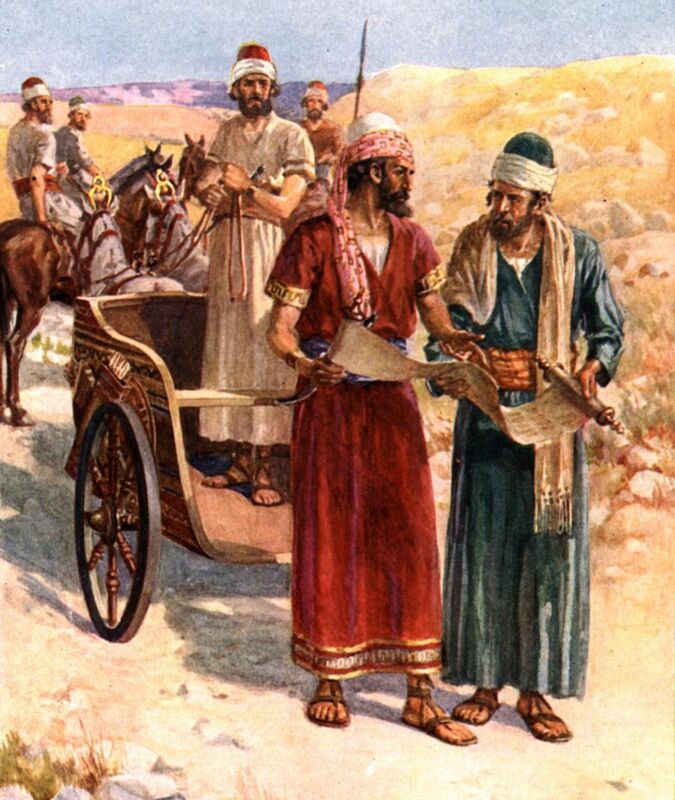 In the Bible book of Acts there is a story of a man from Ethiopia meeting the Apostle Philip and asking him questions, with the result that he asked to be baptized. According to tradition, that man returned to Ethiopia and began spreading his new faith. So Christianity was practiced in Ethiopia about 1500 years before it came to North America, and even longer than it has been in the United Kingdom. Ethiopia is an old center of Christianity. Is that how you think of Africa? More recently, Christianity has grown rapidly in many parts of Africa, so much so that some are calling it a shift in the center of gravity of Christianity. 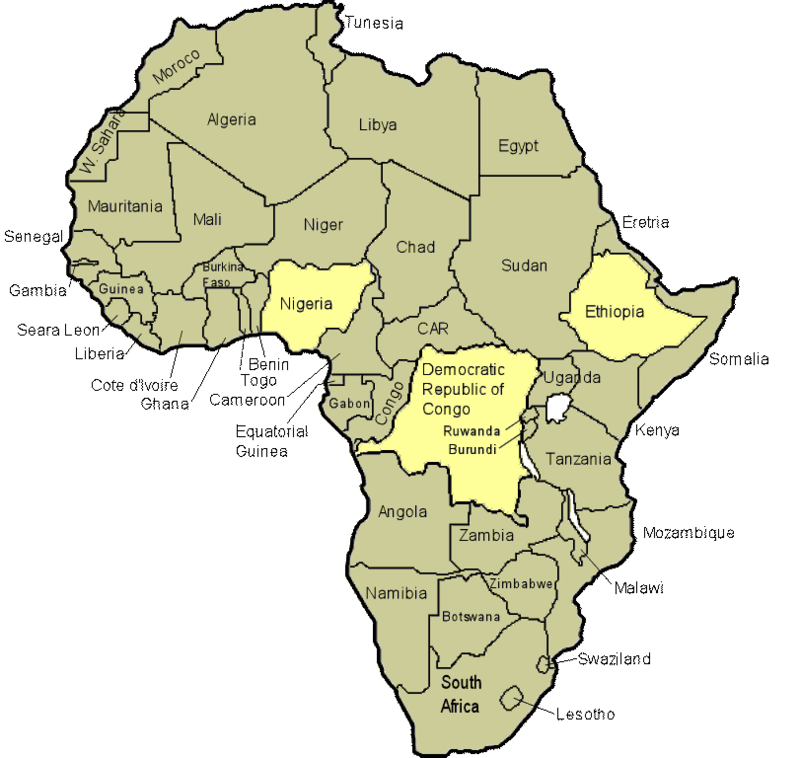 Just three countries in Africa; Nigeria, DR Congo, and Ethiopia combined, now have almost 200 million Christians; 9% of the worldwide total, according to a study by the Pew Foundation. To be effective in Africa, we have to understand it as it is, not as we imagine it to be. Partnering with the “new” churches in Africa is key to advancing Bible translation, for example. If you liked this, you might also like Funny or Stupid, Harmattan or Ansre. This entry was posted in Africa, Christianity and tagged Christianity in Africa, Ethiopia, Ethiopian Orthodox. Bookmark the permalink. We are looking forward to being there and seeing you, too.